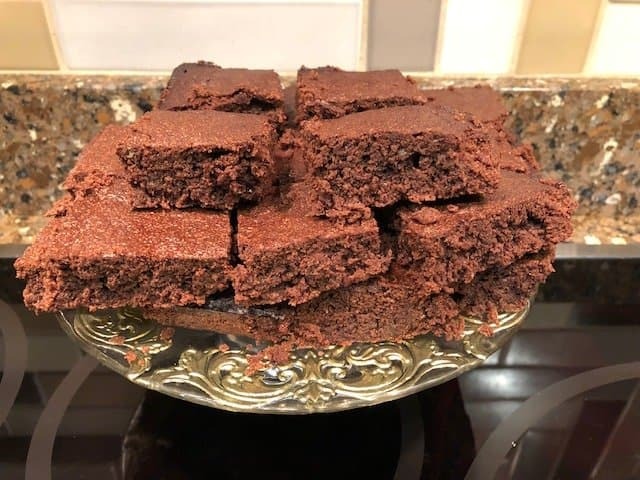 Once you try the BEST Keto Brownies ever, you will never make them any other way! Let me start off by telling you that this is not my own personal recipe. I recently went to the Low Carb Denver Conference and met Michael Wood. 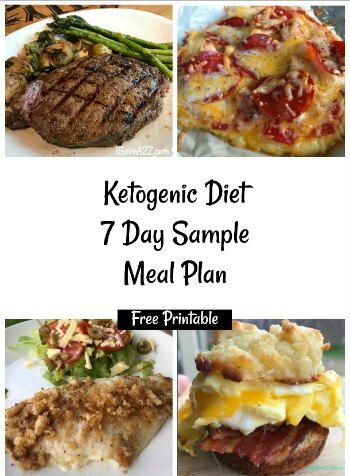 We both enjoy keto recipes and attending low carb or keto conferences. In fact, the next conference we will be attending will be Low Carb USA in Seattle! You should join us! It’s always fun to connect with experts in your space! Michael told me that he’s working on some pretty big projects that will help lots of people who are doing low carb or keto. I can already tell that he is going to make a big impact in this world! 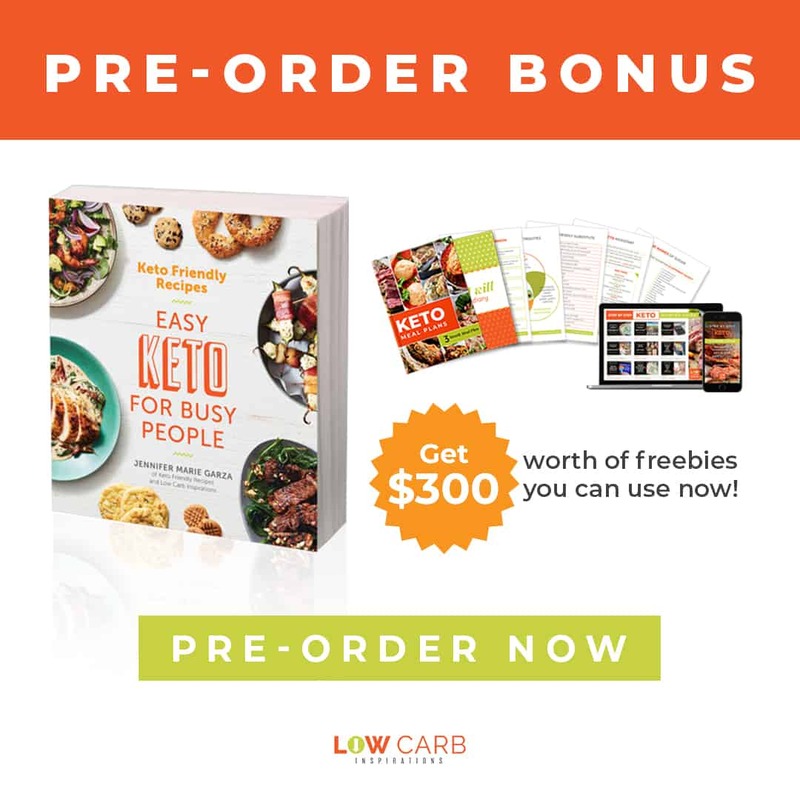 After we spoke about keto and low carb projects, we talked about food. He was telling me about his favorite keto brownies recipe and I insisted he shares it with me! I’m always on the lookout for really good recipes! 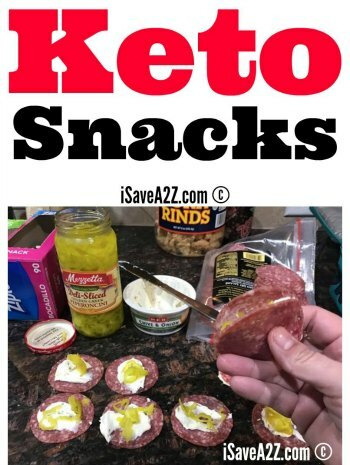 Especially, if it’s the one recipe that you mention as your absolute favorite when you think of low carb or keto! Baking with almond flour or coconut flour can be a bit tricky. You have to get the ingredients just right for your dessert not to be dry or crumbly. I honestly believe the trick to this recipe is the avocado oil. I wouldn’t substitute this oil out for another. I always keep double avocado and olive oil on hand so I never run out. Mix oil, Erythritol sugar substitute, & vanilla in a bowl. Add eggs & mix. In a separate bowl, mix almond flour, cocoa, baking powder, salt, and mix. Combine dry ingredients into wet ingredients bowl, add nuts if desired, and mix thoroughly. Pour into buttered 9”x9” pan, bake 25 minutes at 350F. 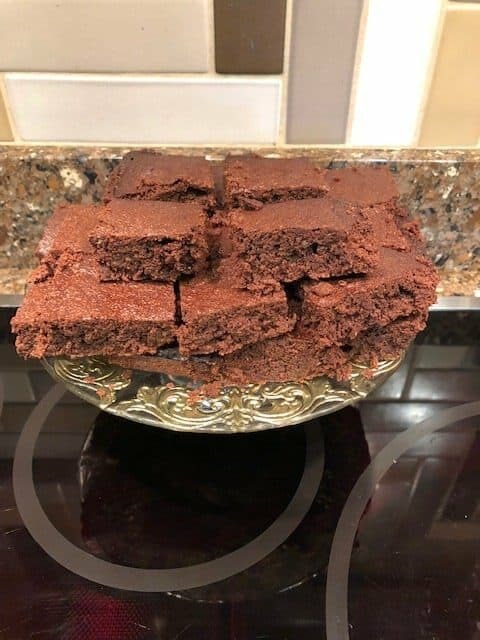 Michael gave us a few photos of the Keto Brownies he made last night! YUMMY! 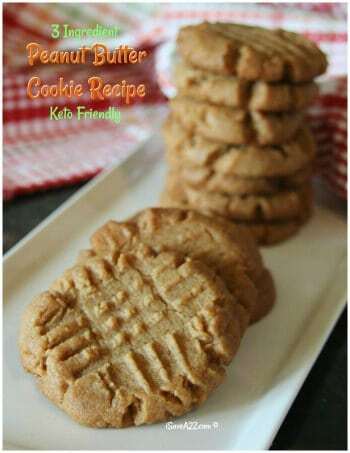 Mix oil, Erythritol sugar substitute, & vanilla in a bowl. 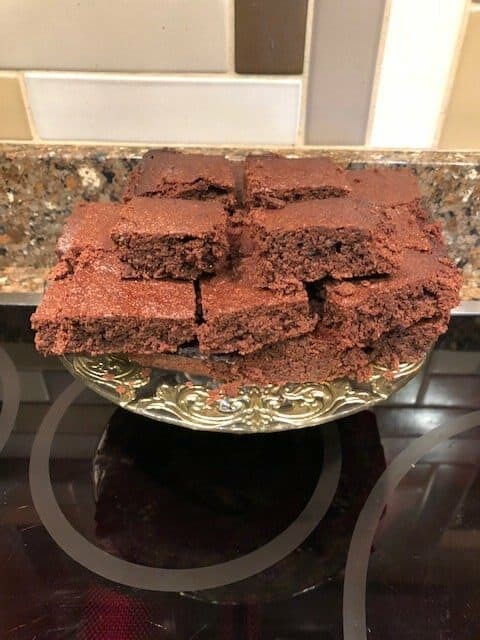 (You can double the recipe as is without adjustments; use 9”x 14” buttered pan)Michael gave us a few photos of the Keto Brownies he made last night! YUMMY! Carb content: 1 cup of almond flour has 24 grams. 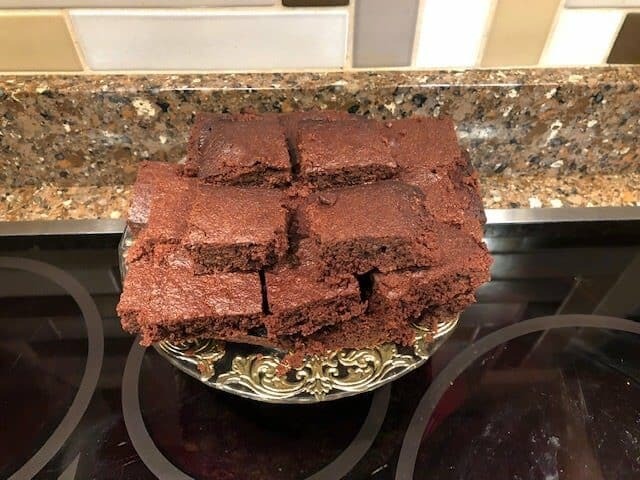 I made 24 brownies from a double recipe, or 1 gram of carb per brownie. Swerve (Erythritol) has zero carbs. About .7 grams carb from cocoa per brownie. So, total carb is 2 grams per brownie, approximately, rounding up.